Guest: Doug Jones. Topics: XCOR Aerospace and the Lynx. You are invited to comment, ask questions, and discuss the Space Show program/guest(s) on the Space Show blog, http://thespaceshow.wordpress.com. Comments, questions, and any discussion must be relevant and applicable to Space Show programming. Transcripts of Space Show programs are not permitted without prior written consent from The Space Show (even if for personal use) & are a violation of the Space Show copyright. We welcomed Doug Jones to the program to update us on XCOR Aerospace, the Lynx suborbital vehicle, rocket engines, and more. Doug is a co-founder of XCOR. You can find out more about the company at their website, www.xcor.com. Doug started us off with a brief history of XCOR from the beginning to today. After this historical overview, I brought up an email question from Andy in the UK about a scaled up version of the Lynx engine for a version of ULA's Centaur upper space or space tug. Doug had much to say about the ULA space tug idea in response to the listener question. Doug then talked about the Lynx suborbital vehicle and the various versions of it, the Mark 1, Mark 2, and Mark 3. He was asked if XCOR was planning to do anything with the newly announced Planetary Resources venture yet to be described. He did say there were ways XCOR could be supportive of some aspects of a deep space mission. Doug addressed crew exit from the Lynx and described the seat lifter, using a parachute, and the exit strategy plus Lynx training before the flight. Near the end of the first segment, Tony asked about Doug's earlier comments regarding the nonburnite tank and Harry inquired about different pricing for the various Lynx vehicle versions. We opened the second segment with a call from Jon in Jersey City regarding manufacturing and pricing targets with Space X as well as relating to XCOR. Doug talked about production lines and more or less mass producing parts for the benefit of commodity pricing. Bill from Virginia sent in a note asking about the relationship of test burn times to an operational flight with much longer burn times. He wondered if short test burn times for the engines and systems was enough. We also talked about the flight test program and backup vehicles. Tony called in and wanted to know about the possibility of bringing back the Rotary Rocket engine. Doug had some interesting comments on this issue. The flight test program came up again and our guest provided us with a basic idea of how the test program would unfold. ITAR was a big subject in this segment as were several listener questions dealing with piston and pressure pumps for XCOR engines. Toward the end, we talked about spacesuits, 3D printers, vertical integration for manufacturing, and the Lynx serving as a space taxi vehicle, not a rental car. This latter point was made when Doug was asked about independent operators buying and flying the Lynx as compared to XCOR flying and operating the Lynx. 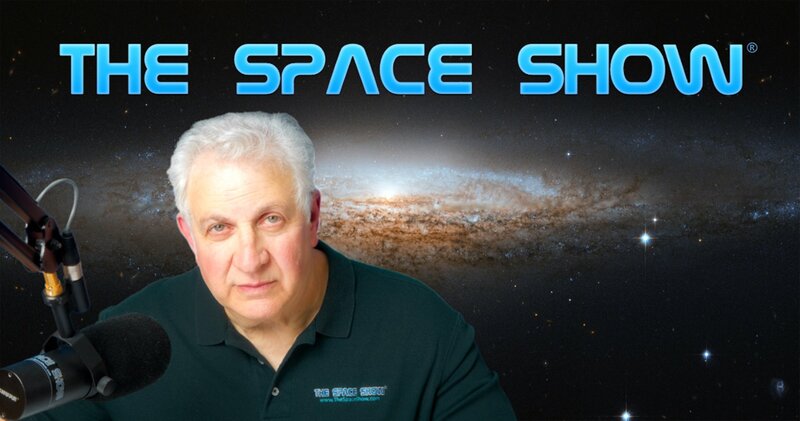 Please post your comments/questions on The Space Show blog.